People do not realize that they are sitting in a gold mine when they are walking around in an old house, surrounded by old furniture that their parent or even grandparents own. The value of these furnishings may triple or double if it is kept in good condition. We are not asking you to sell these precious heirlooms because their true value may lie not in its resale price but in the memories it brings forth. However, we must be realistic. We live in a harsh world that will sometimes test your resolve. Hopefully, you would not need to sell these very valuable furnishings because it has immeasurable sentimental value. When you are left with no other choice but to sell these items, you might as well sell it at the highest value available. Selling furniture is pertinent because you would want to get back as much for a piece of your past. You cannot get value back that you are looking for if you are not giving the buyer a high quality antiques. You would instead need to get your antiques into amazing quality to get the most out of it. Through the years, you will see your antique furniture endure punishment as people, animals or even other furniture bang on it. For the most part, these little nicks on the woods and metals can actually add character to the piece. However, the items that take the most irreversible punishment among these are the mirrors and framed glass doors. When items like mirrors and glass are broken, it is almost certain that you will need to replace these parts if not replace them. Without these repairs, what you have is a wasted sale. Instead, you should look into repairing these materials and get the best value out there. Before you start repairing the antique mirrors, you must first get an idea of what needs to be repaired. Assess the damage brought about by overuse and time. Look for deep scratches and nicks on the mirror or glass. If you are working with mirrors, check on the condition of the silvering. Once you now know the extent of the damage, your next step is to remove the glass or mirror from its frame. You should, however, be careful as to how you remove the glass from the frame. The frame must remain intact and free from scratches and other forms of damage. 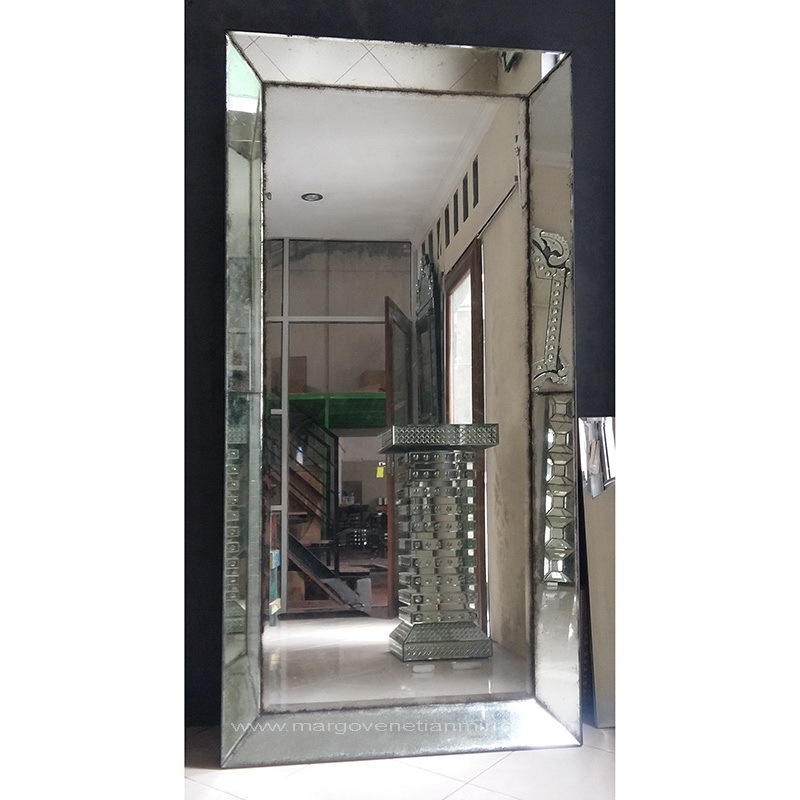 If there are some small areas in the mirror that no longer has the silvering material, you would need to attach smaller silver tiles on the on the reverse side of the mirror to complete the reflective surface. Make sure that when the tiles are attached, they are attached for good. Putting it on and removing it afterwards may aggravate the damage on the silvering. If you are working with scratched glass, consider replacing the glass with a newer glass piece. The new glass will add on to the price of the antique as long as it looks and feel like the one you are replacing. It should also help if you can get parts and material that are from the same era. These are just simple steps that you can take to ensure you have good-looking antique furniture, whether you want to sell it or cherish it in your own home. If you ask me, it would be nice to have an option like that. John Black writes about a wide range of topics.Click on the links to learn more about pool fencing perth and frameless glass balustrade.